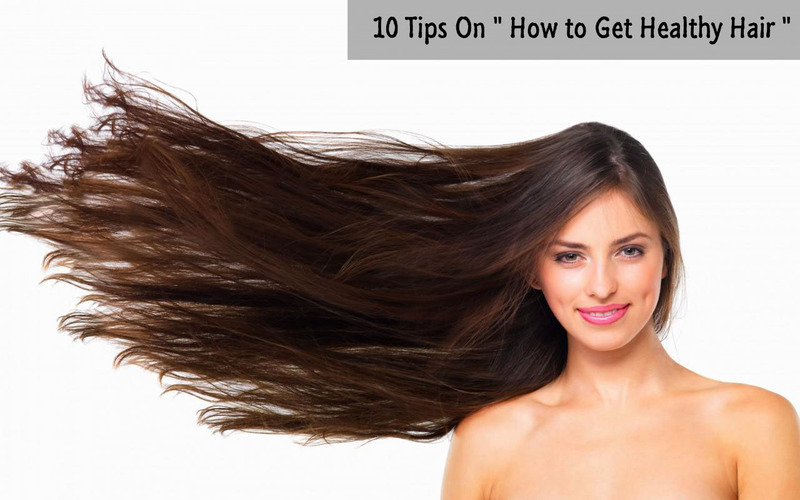 10 Tips On " How to Get Healthy Hair "
Today, I will be providing you with the tips on " How to get healthy hair " These tips are easy to follow and it will help you get healthy, shiny hair without burning a hole in your pocket. You are what you eat: eat a well-balanced diet. To get healthy hair and skin have a diet rich in protein, vitamins, and minerals. Take regular intake of lean meat, egg white, pulses and green leafy vegetables. Trim your hair once in three to six months; it prevents split ends. Comb your hair three to five times a day, it increases blood circulation of the scalp and contributes to the growth of new hair. Make sure you clean your comb once a month to avoid dandruff and other scalp problems. To remove stubborn hair knots check out How to untangle stubborn hair knots easily. Wash your hair three times a week or every alternative day. It avoids the buildup of the grim and dirt on the scalp, thus avoiding the problems like dandruff and itchy scalp. Wet hair is weak and fragile; they get broken easily and give a frizzy look. Avoid it by towel drying your hair gently with a soft towel. Follow it by detangling with a wide comb. To prevent messy hair during towel drying, blot and dry than rubbing the towel vigorously on your scalp and hair. The best way to dry your hair is by air drying, but if you are in a hurry or if you are into styling your hair with heat, go for low-temperature setting or cool setting in a blow dryer. Heat damages the hair and leads to hair fall and breakage; it is always good to avoid it as much as you can. Be sure to use a heat protectant spray or serum to prevent dry hair and split ends. Low hemoglobin level and thyroid imbalance may lead to hair fall. If you are suffering from severe hair fall, make sure you check your level of hemoglobin level in blood, as low level is one of the leading causes of hair fall. 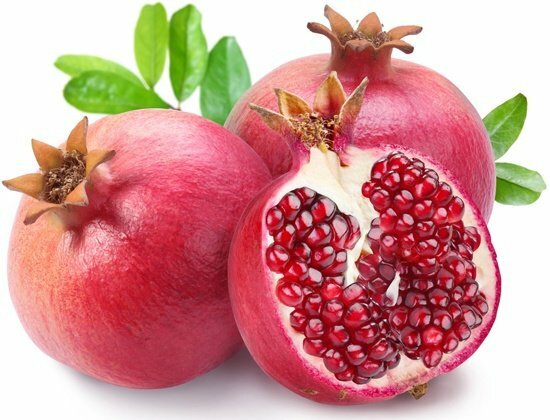 Maintain the optimum hemoglobin level in your body by adding dates, beets, pomegranate, sapodilla, and spinach in your diet. 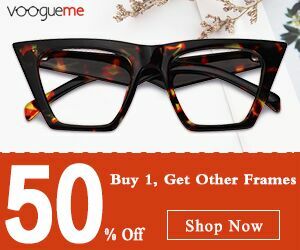 It also helps in achieving healthy glowing skin. Read How to get glowing skin in a month? for an easy DIY mask. Biotin is a vitamin B complex found in egg, fish, beef liver, cauliflower, and nuts. It is the essential vitamin for healthy hair and nails. 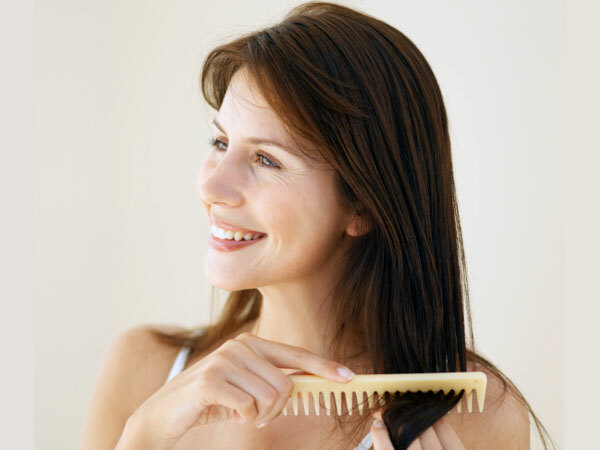 Biotin supplements are well known for aiding hair growth, it is usually prescribed for hair-fall by dermatologist. 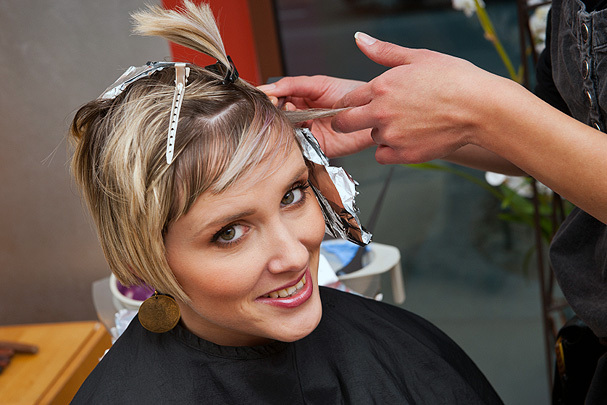 Avoid chemical treatments like straightening, coloring and perming. But if you are a fan of it, make sure you deeply condition your hair one a week. You can also use castor oil as a deep conditioning treatment. Here is an article on How to use castor oil for hair? Sulfates are a detergents used in the shampoo for lathering effect. As they are inexpensive, they have been widely used in 90% of the shampoos. Sulfates are known to cause hair fall, dry scalp, and scalp irritation. Go for better options like herbal hair wash powder, shikakai, or sulfate free shampoos like revilus or wella elements. Even though these shampoos are expensive, they are worth every penny. Home made baking soda shampoo can be used to remove the chemical build up in the hair, to know more read How to make baking soda shampoo? 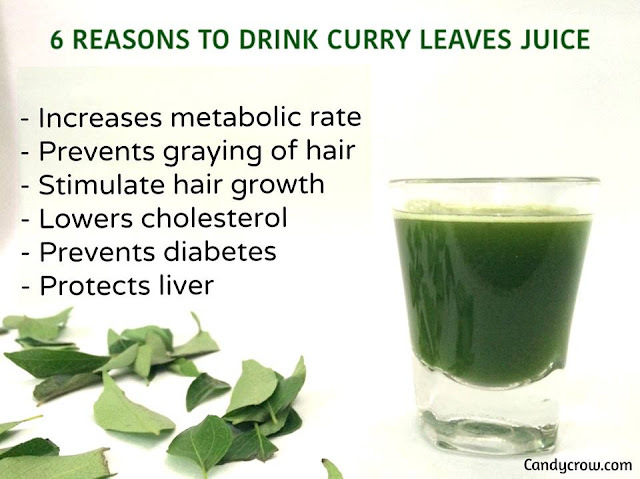 Drink curry leaf juice in an empty stomach, it aids in hair growth, prevents graying of hair, speeds up the metabolism and helps in weight loss. Take half cup of curry leaves, put it in a blender, add half cup of water and extract the juice. Drink it regularly for 45 days, and you will be amazed by the results.